Gaydio gets ready for full launch on FM in Brighton and is talkRADIO changing to ‘talkNEWS’? 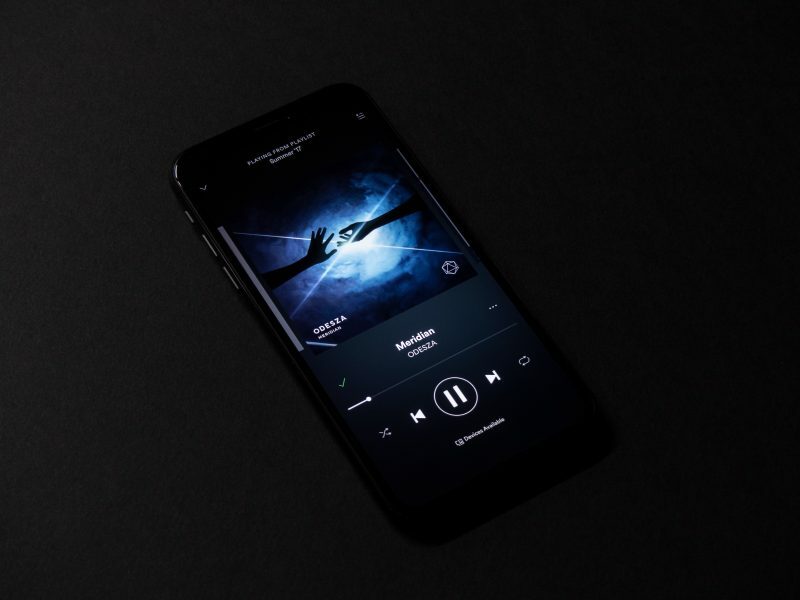 While the post-IPO focus of Spotify’s earnings has been on user growth, the streaming giant revealed an even more eye-catching result – its first-ever quarterly profit. Spotify has always stressed a long-term strategy of growth over profits. But in the fiscal quarter ending December 31, 2018, the DSP had operating income of €94 million (£82.6m) after a series of consistent quarterly losses. It reduced operating expenses to €305m (£268.1m). Communicorp has made its first radio acquisition with the purchase of Connect FM in Kettering and Heart in Hertfordshire from Adventure Radio.